Align and Motivate Teams to Achieve Set Goals! Join the best team coaching training in the world! Improve your coaching skills and results of your team! 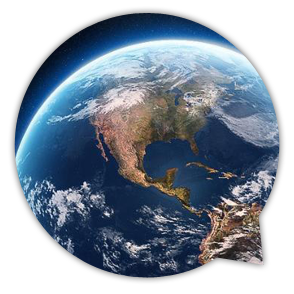 There are over 48.000 coaches all over the world. 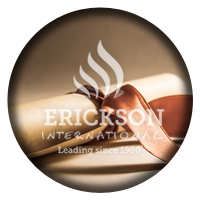 Erickson Coaching International is present in more than 40 countries worldwide. You will learn methods and techniques which we have been developing since 1980. 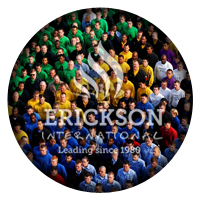 Erickson Coaching International has 34 trainers that are holding training on every continent. 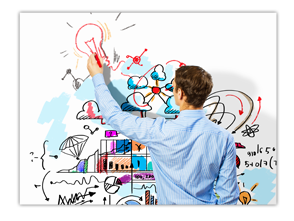 We developed the solution-focused methodology, which you can apply in every area of your life. 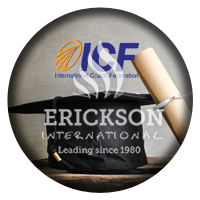 Our coach training is certified by top-notch coach federation, ICF. 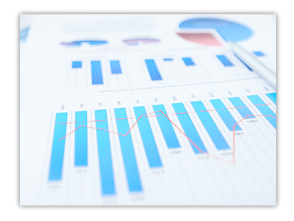 Each year, we develop our training and adapt it to current and future trends. Incorporating value-based coaching techniques, this 3-day program helps align and motivate teams to achieve set goals. High Performance Team Coaching has helped in-house coaches, freelance corporate coaches and team leaders throughout the world apply our specific value-based tools to enhance creativity and strategic thinking. This course examines and defines the structure and principles of innovation within the team dynamic resulting in clear, consistent, and measurable outcomes. You will also learn how to encourage team members to shift out of their competitiveness to truly acknowledge, trust and stand for each other. The training will be held by Marilyn Atkinson and will be held in English. 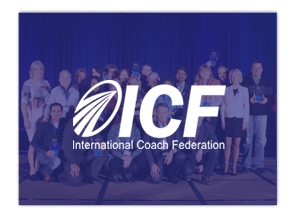 This training meets so-called "the gold standard" of the world's largest coaching association - ICF, which means it is one of the best coaching programs in the world. Because our programs are learner centered and highly experiential, the pace and learning often unfolds differently in each session. The following course outline is for your reference, and is subject to change, based on the needs of the group. Simply come to class with an open mind, ready to learn. • What is a ‘High Performance Team’? All the participants will get Erickson Team Coach Certificate. 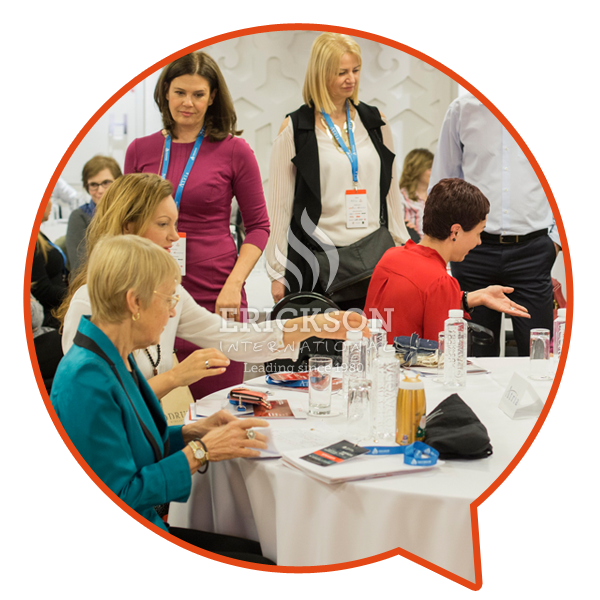 Dr. Marilyn Atkinson is the founder of Erickson International and the creator of the most effective solution-focused methodology in the world, with a goal to actively contribute to emergence and expansion of philosophy focused on solution. 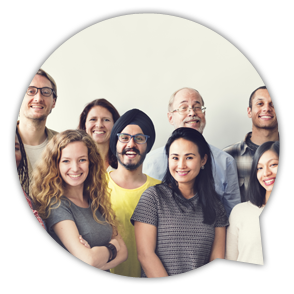 Over the past 15 years, thousands of employees from many different organizations have participated in this work. 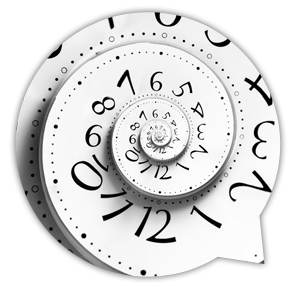 This course is customizable to your specific project or challenges. The structure and principles of this program foster innovation. 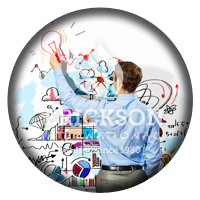 At the end of the course, you will get Erickson Team Coach Certificate. Participants learn how to develop an energetic team-thinking environment. Marilyn Atkinson is the founder of Erickson Coaching International and the originator of a well-known, comprehensive, Solution-Focused and Outcome-Oriented Coaching model. Her model has actively contributed to the emergence and expansion of Solution-Focused Psychology, and the development of Meta Program Analysis for effective hiring and managerial approaches worldwide. 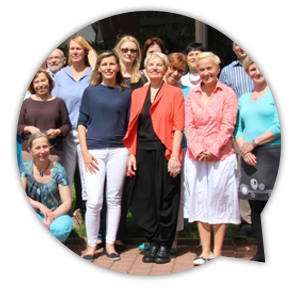 For the past ten years she has been developing highly effective and specialized coach training programs (ICF ACTP-accredited The Art & Science of Coaching) that are currently being taught in 45 countries. discount of 10% on the price of training! Contact us! Fill in the form and we will send you more information about the training, price and ways of paying.